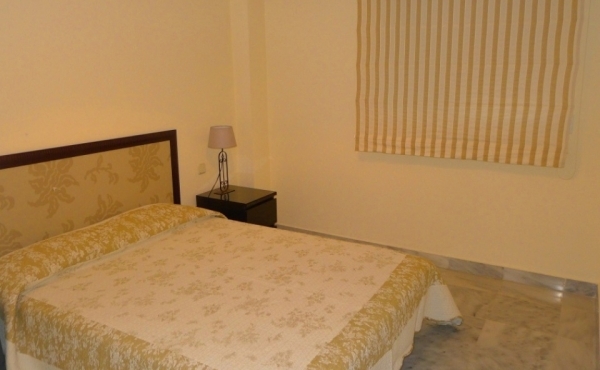 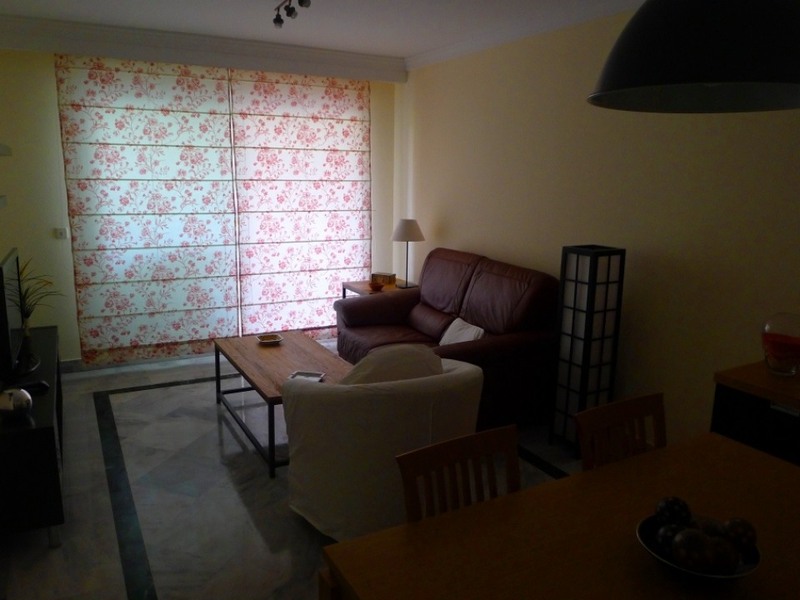 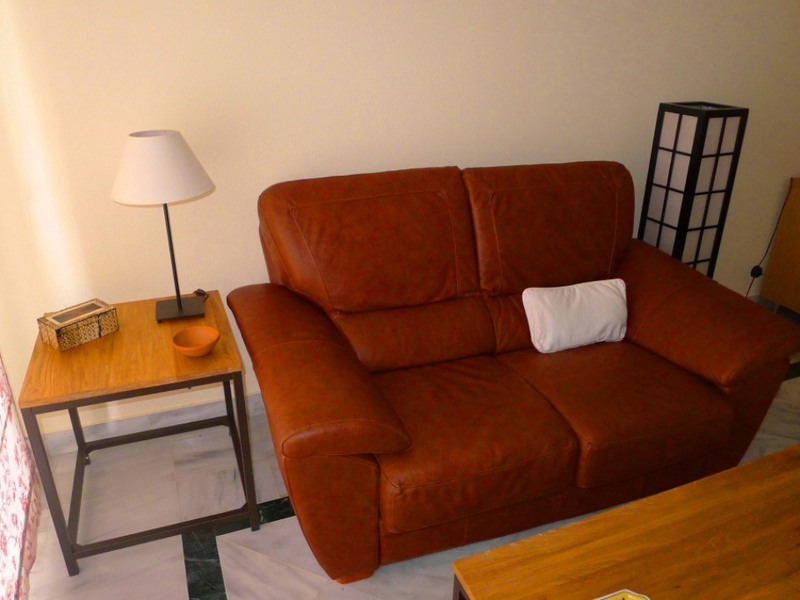 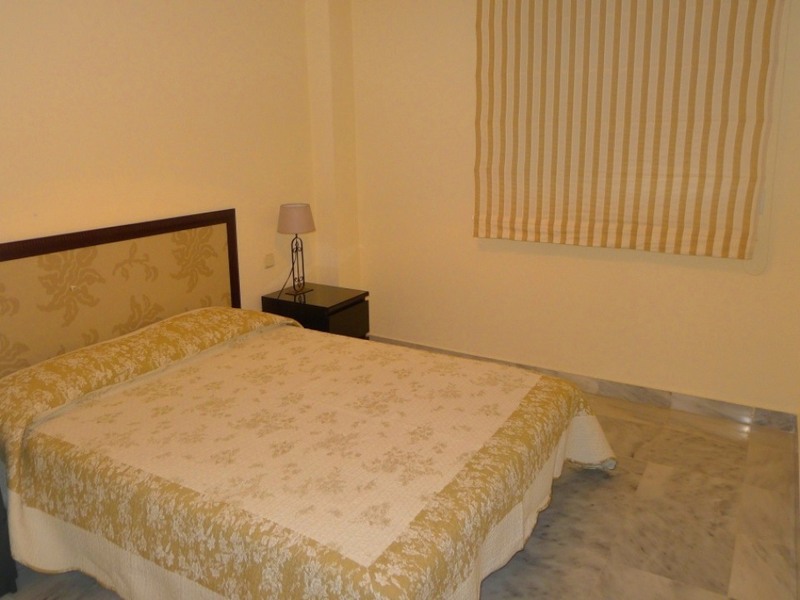 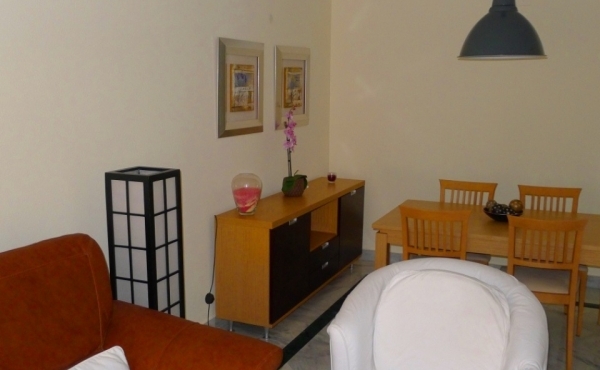 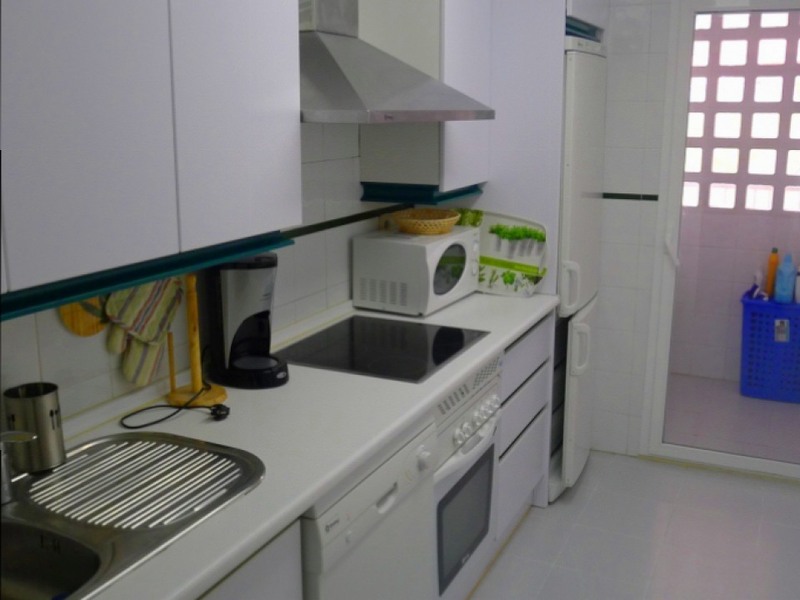 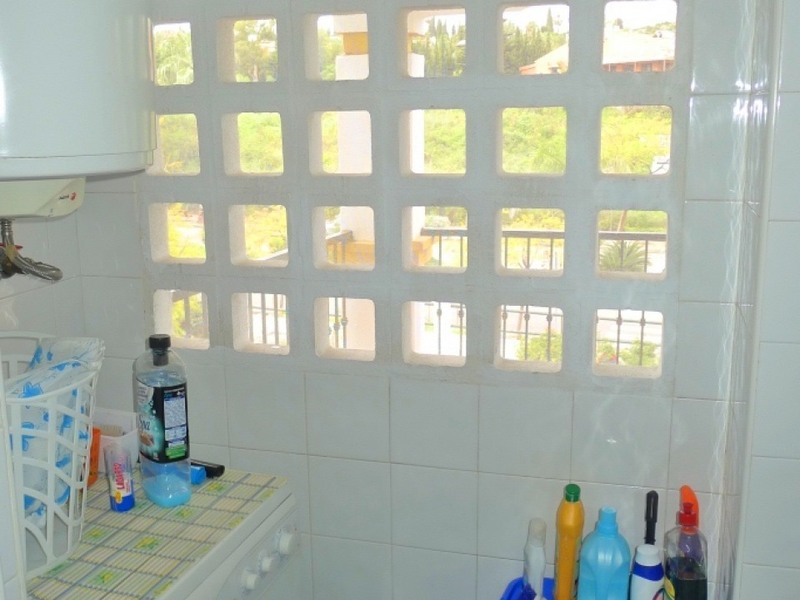 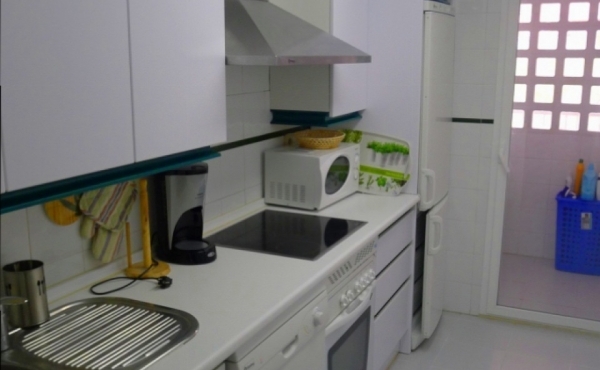 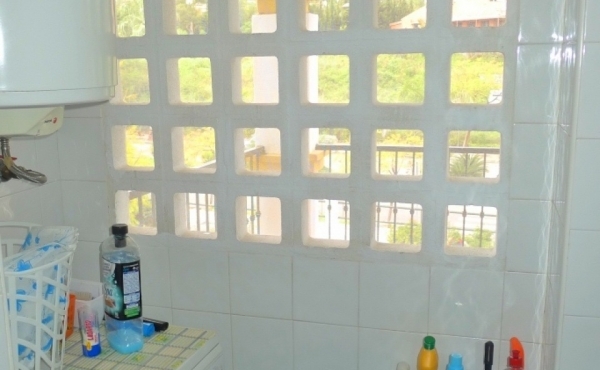 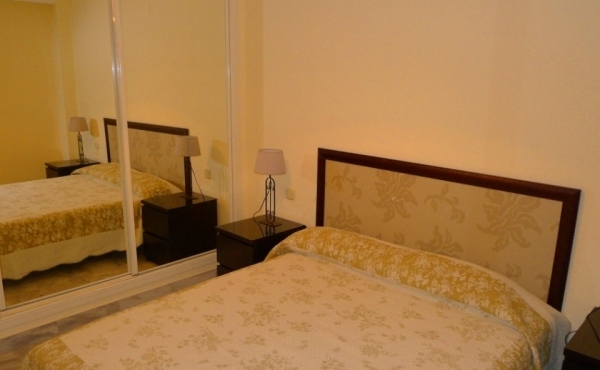 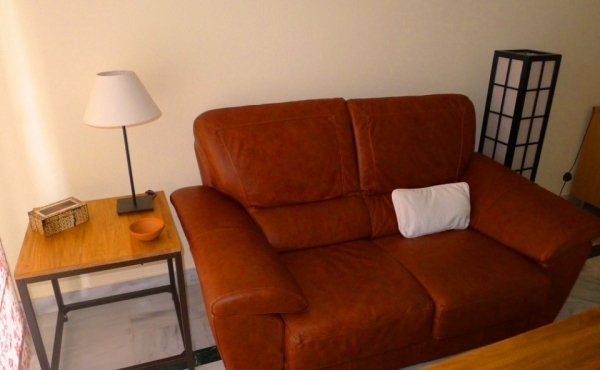 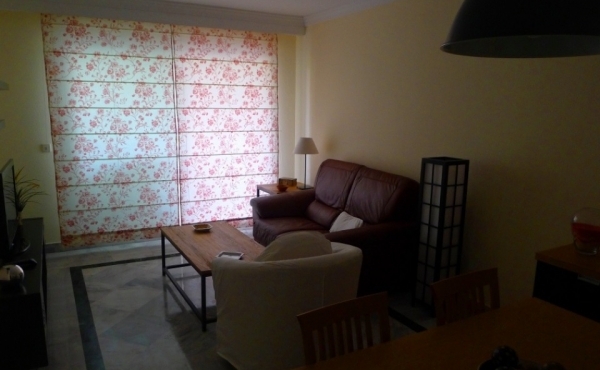 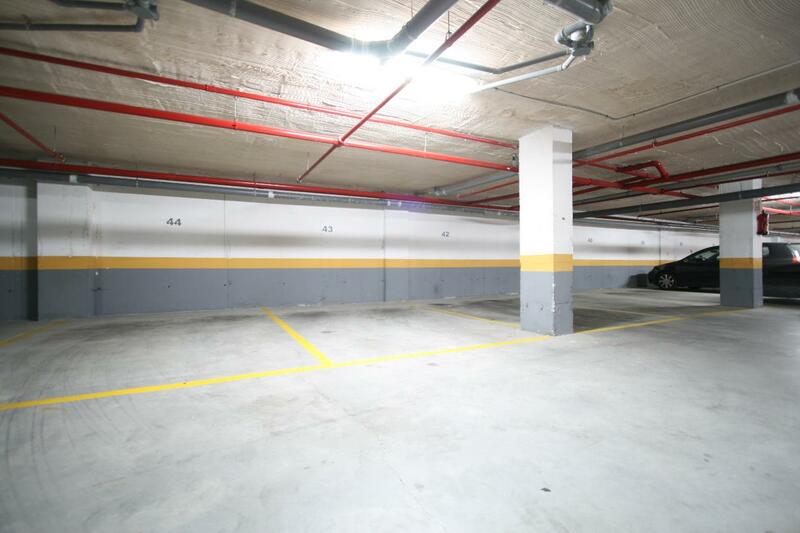 One bedroom apartment for rent in Dama de Noche. 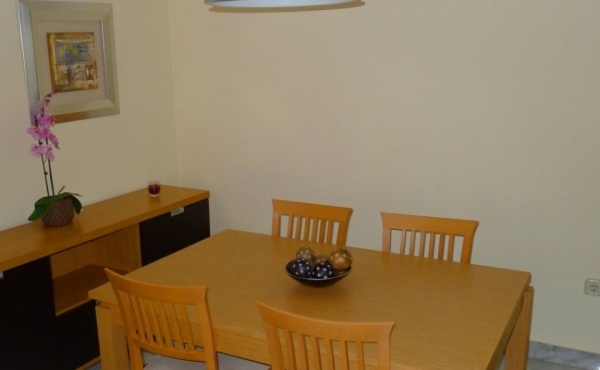 Very well furnished. 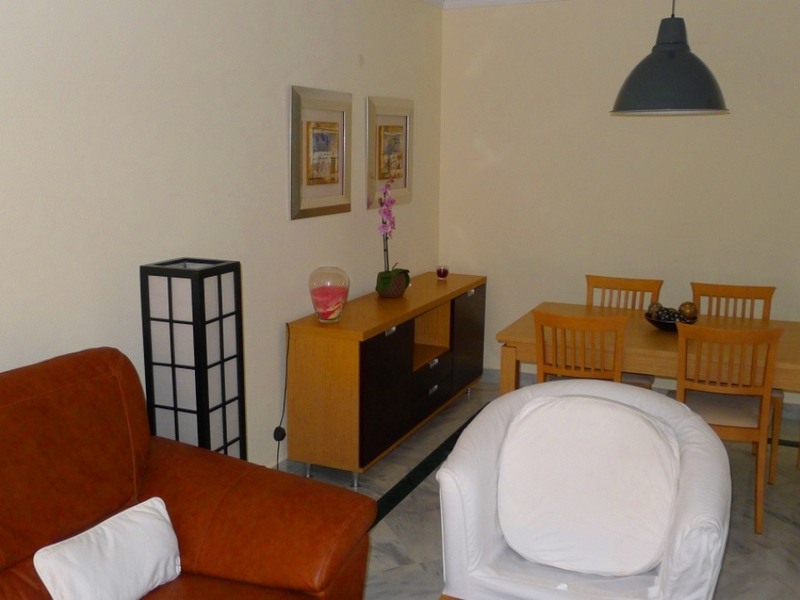 This is a lovely 1 bedroom apartment available for long-term rent (minimum 4 months) located on Dama de Noche urbanisation in Puerto Banus, Costa del Sol, 10 minutes walk to port, beach and centre of Puerto Banus. 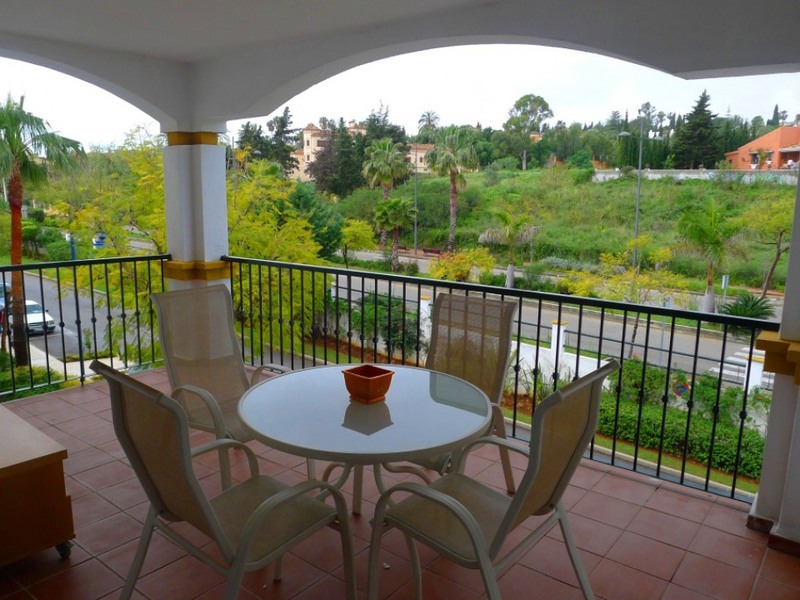 In the beautiful area of Andalucia at the foot of the La Concha mountain, within easy reach of the hill top villages of Mijas and Ronda. 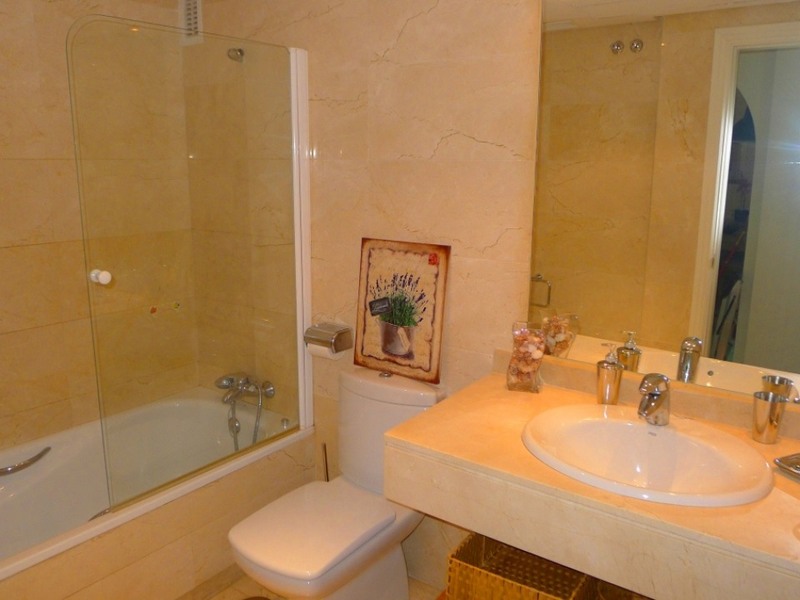 Famous El Cortes Ingles store in Puerto Banus centre plus many designer stores, or sit and people watch at many of the restuarants overlooking the port. 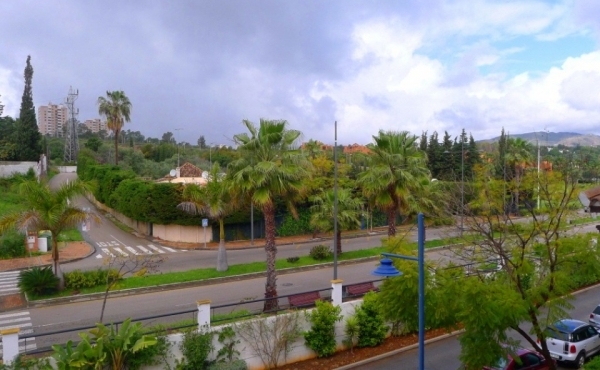 Many famous celebs can be spotted in and around the port. 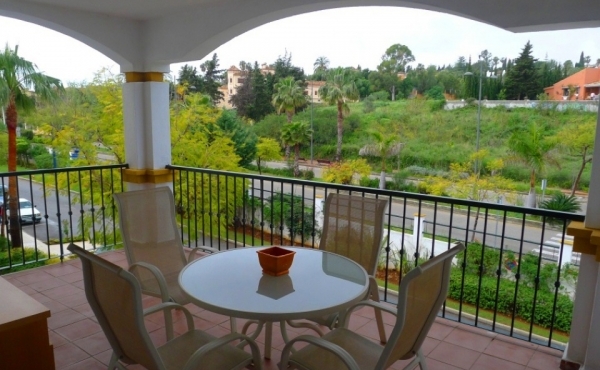 Just 10 minutes drive to Marbella, and 40 minutes to Malaga airport. 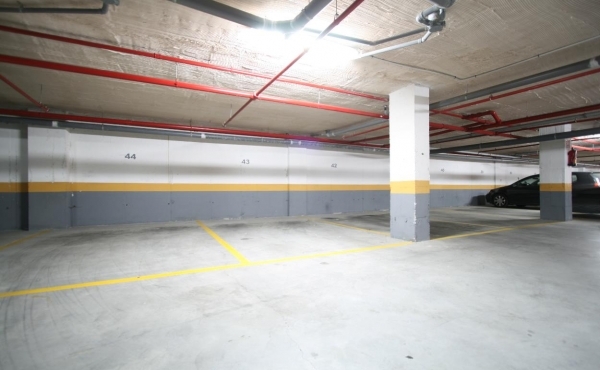 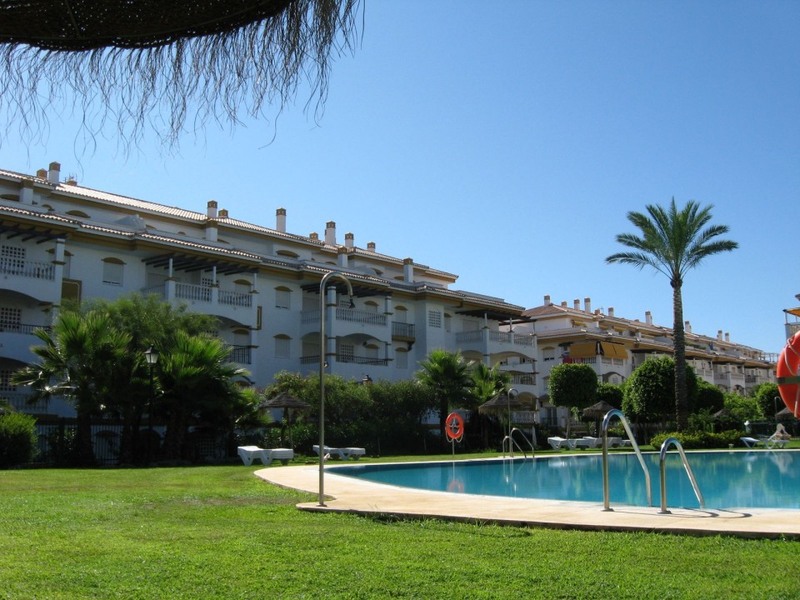 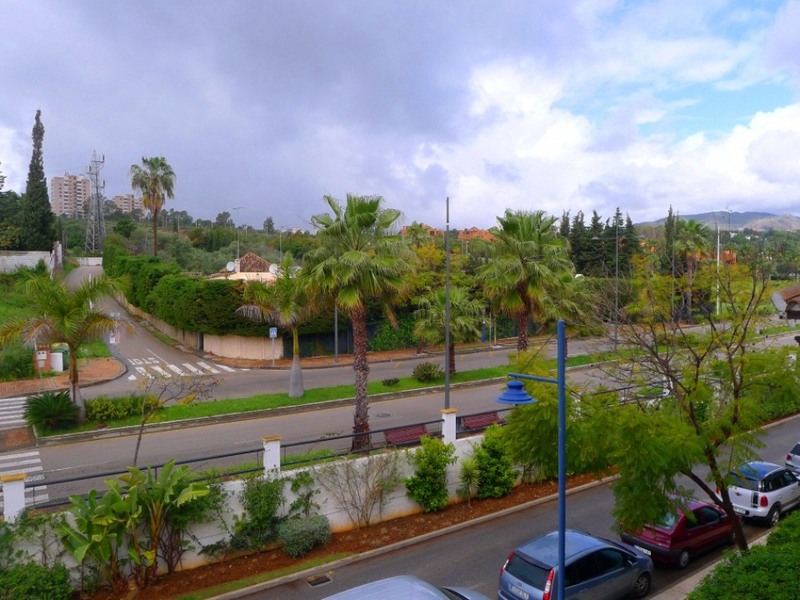 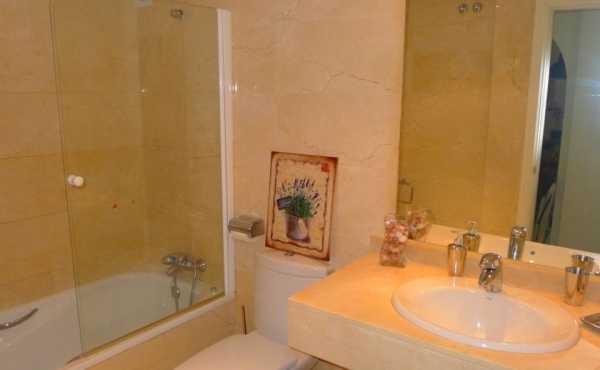 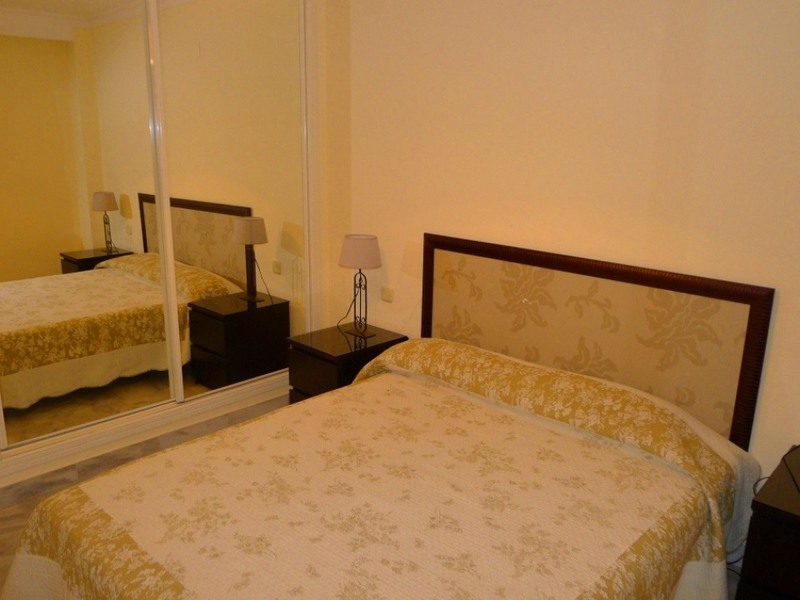 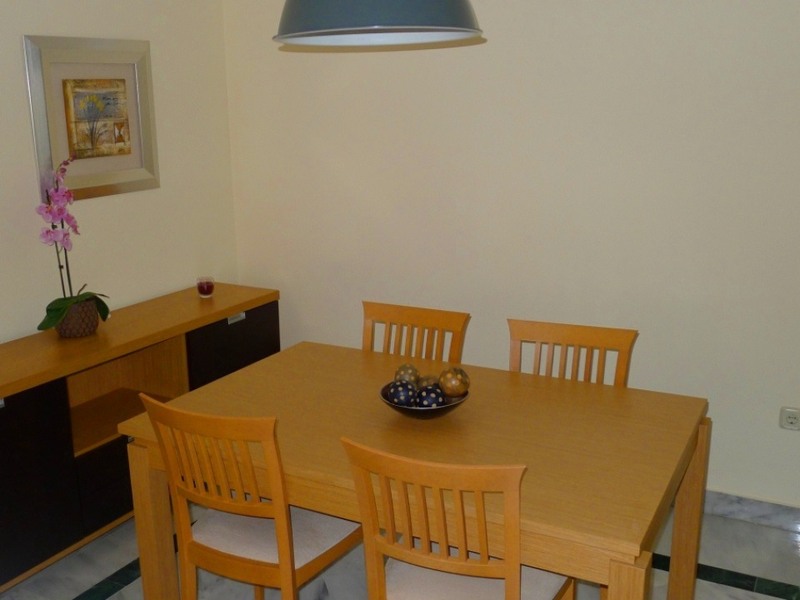 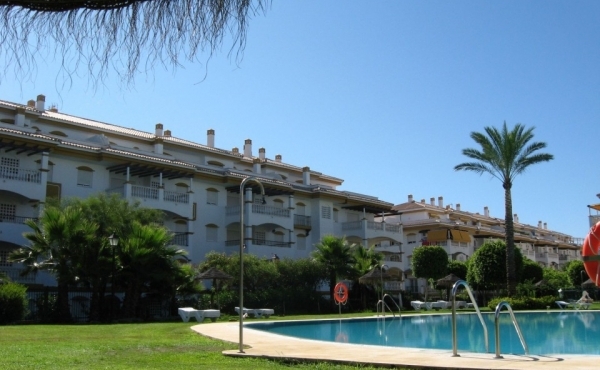 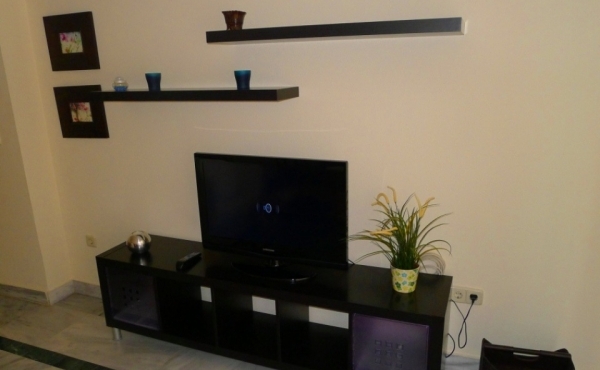 A newly built and furnished apartment with swimming pool and paddle tennis courts. 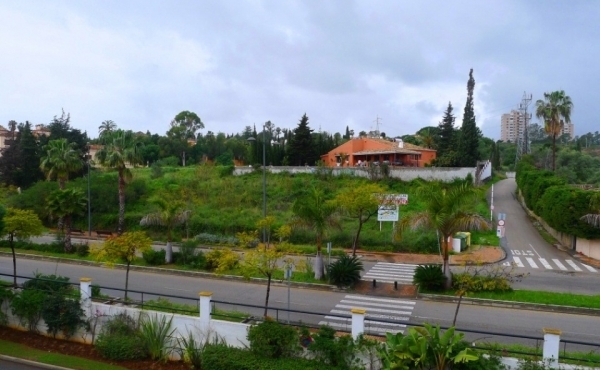 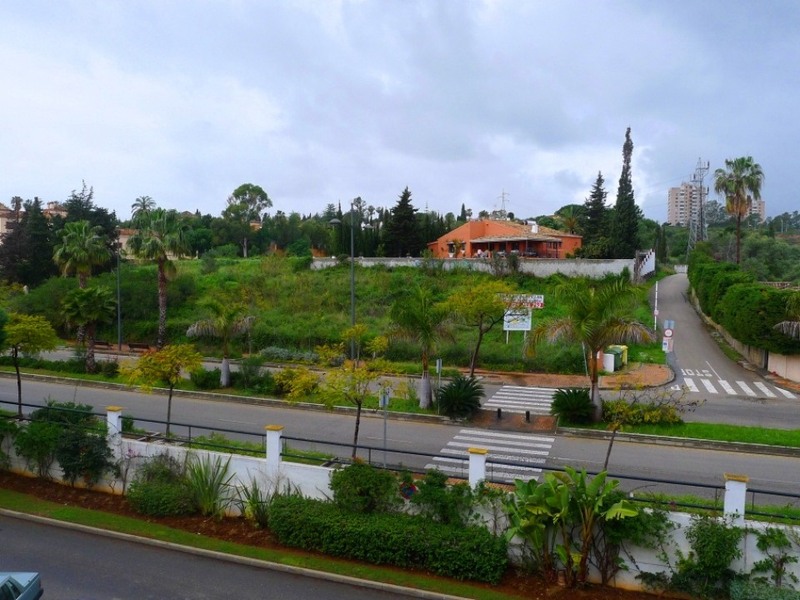 La Dama de Noche floodlit golf course is right next door with many other golf courses nearby. 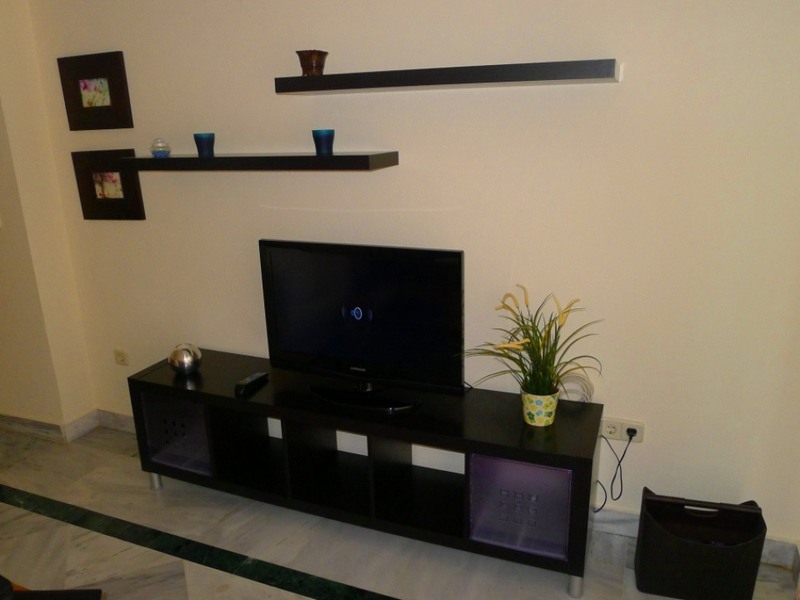 Play at night as well as by day.